Protecting workers demands a comprehensive commercial property security plan. Here’s a look at must-haves for new security policies, protocols, and procedures. A solid security plan starts with written policy. 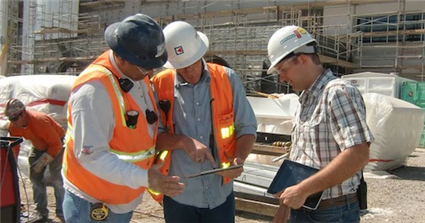 This means identifying potential areas of risk such as construction site access points, large machine operation sites or situations where workers are at higher-than-average risk (such as on roofs or underground), which require specific safety equipment or protocols. Along with plans to mitigate hazards, your written security policy must also comply with regulations such as OSHA standard 1926, which covers recording and reporting of injuries, administration of first aid and the use of personal protective equipment. While security plans will differ across organizations and industries, critical commonalities exist. These documents should be clear, concise and specific about the nature of risks faced by workers and the steps taken by companies to mitigate these risks. In addition, this policy should be freely available for review by employees, managers and compliance officers at any time. Who trains your workers in safety protocols? How often? While there’s no hard-and-fast rule here, comprehensive security plans should include details about the timeline of training and who’s responsible for ensuring worker compliance. There are two equally viable choices here: Assign a staff member on-site to conduct regular training and review, or hire an outside training organization to provide this service. In either case, aim for review and re-training every six months to ensure staff is up-to-date with current policies and procedures. 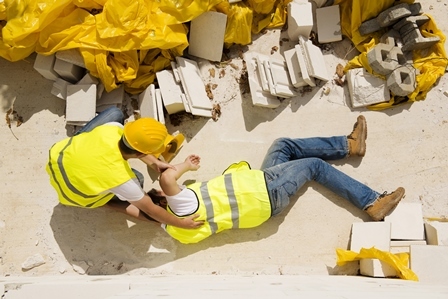 If on-site staff are responsible for training, give them adequate time to prepare and identify at least two staff members who can conduct training in the event one is unavailable, sick or leaves the company. While high-level security policies and safety training keep your organization in compliance over the long term, how do you keep workers safe day-to-day? Start with pre-shift safety meetings before work begins. 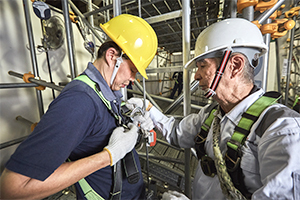 These don’t have to be long or involved, but they should identify ongoing or emerging concerns — for example, regular work at heights should come with reminders about safety harness checks, while weather conditions may dictate warnings about high winds or storms. Your comprehensive security policy should also cover preventative measures that all employees should take to reduce overall risk. 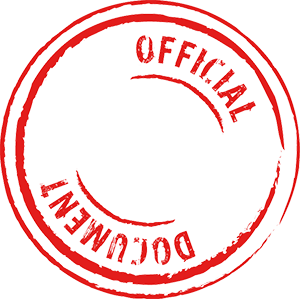 These include managing site access points by limiting vehicle access and verifying the identity of any site visitors. In addition, staff should always lock up equipment when not in use. It’s also critical to foster a culture which promotes immediate reporting of any security incidents by providing a clear chain of command for reporting along with positive feedback for staff who bring security matters to light — if employees are treated as “trouble makers” for reporting security issues, they will choose to overlook potential problems instead. Security incidents happen. No matter how detailed your policies or comprehensive your procedures, emergencies occur and your security plan must detail how employees are expected to react. 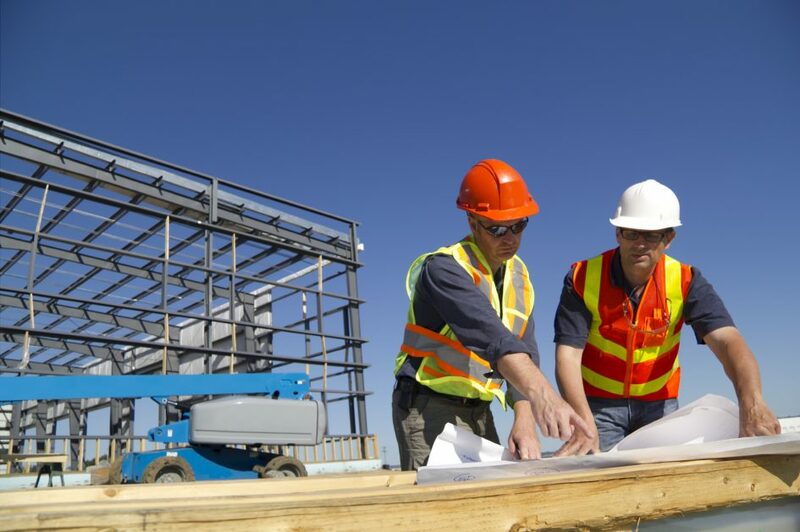 Act Quickly –An employee isn’t using the proper safety gear while working on the roof. Any staff observing this should notify the at-risk employee of the problem and remedy the situation. If resistance is encountered, staff must have a go-to security officer who can help ensure compliance. Draft an Incident Report –After security incidents occur, staff must put them in writing with an incident report. Create a one-page report which collects critical information and make sure staff are trained to fill out and file these reports ASAP. Review Camera Footage– Not all security issues involve personal risk; in some cases, commercial property or equipment may go missing. As a result, it’s worth investing in job site and parking lot security equipment — such as time-lapse cameras — which staff can use to pinpoint when damage or theft occurred and help track down the perpetrator. Creating a comprehensive security plan can help limit your risk and increase overall worker safety. Start with a concise written policy which includes long-term safety training protocols, day-to-day procedures, and specific emergency protocols.